Business opportunity / Bulk Sales Escrow: Restaurant, Market, Car Wash, Cleaners, Gas Station, Strip Malls, Hotels, Medical Centers, etc. Please inquire our office regarding your notary service needs, and we would be happy to help accommodate. 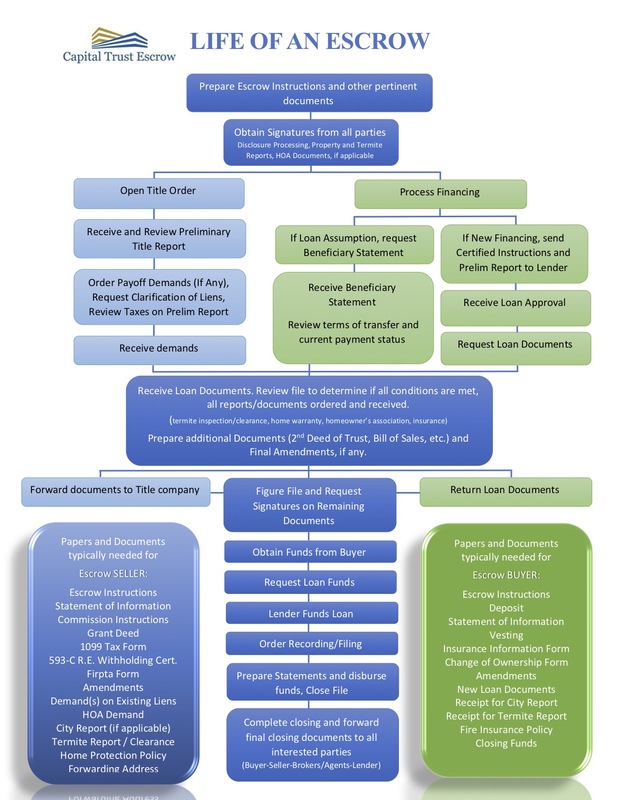 The steps depicted may or may not apply to your particular case transaction. © 2019 Capital Trust Escrow. All Rights Reserved.